The Latin American and Caribbean Economic Association or Asociación de Economía de América Latina y el Caribe (LACEA) is an international association of economists with common research interests in Latin America. It was formed in 1992 to facilitate the exchange of ideas among economists and policymakers. For more information about LACEA, preview its history and Bylaws. We also invite you to join LACEA. LACEA is generously supported by grants from The World Bank, The Inter-American Development Bank, The Development Bank of Latin America (CAF) and other organizations that are willing to support LACEA's future. Click here to read more about LACEA's supporters. The 24th Annual LACEA Meeting 2019 will take place in Puebla, Mexico on November 7th-9th, hosted by Benemérita Universidad Autónoma de Puebla and Colegio de Economistas del Estado de Puebla. Soon we will share more information. The 23rd Annual LACEA Meeting 2018 will take place in Guayaquil, Ecuador on November 8th-10th, hosted by Escuela Superior Politécnica del Litoral, ESPOL. For more information click here. The 22nd Annual LACEA Meeting 2017 took place in Buenos Aires, Argentina on November 8th-11th, hosted by Universidad San Andrés. For more information click here. The 21st Annual LACEA Meeting 2016 took place in Medellín, Colombia on November 10th-12th, hosted by Universidad Eafit. For more information click here. The 20th Annual LACEA Meeting 2015 took place in Santa Cruz, Bolivia from October 15 - 17, 2015, hosted by the Bolivian Society of Economists (SEBOL), the Institute for Advanced Development Studies (INESAD) and the Private University of Santa Cruz de la Sierra (UPSA). For more information click here. The 19th Annual LACEA Meeting 2014 took place in São Paulo, Brazil from November 20 - 22, 2014, hosted by the University of São Paulo (USP). For more information click here. The 18th Annual LACEA Meeting 2013 took place in Mexico City, Mexico on October 31 to November 2, hosted by El Colegio de México. For more information click here. The 17th Annual LACEA Meeting 2012 took place in Lima, Perú on November 1st-3rd, hosted by Universidad del Pacífico (UP). For more information click here. The 16th Annual LACEA Meeting 2011 took place in Santiago, Chile on November 10th-12th, hosted by Universidad Adolfo Ibañez (UAI). For more information click here. For further information about previous meetings click here. LACER-LACEA digital repository is a network that provides access to other repositories containing books, reports, journals, working papers and databases on Latin American economic and related topics, produced for public use by international organizations and academic institutions.The LACER-LACEA digital repository supports optimal discoverability and re-usability of the content by complying with Dublin Core Metadata Initiative (DCMI) standards and the Open Archives Initiative Protocol for Metadata Harvesting (OAI-PMH). Administered by LACEA (Latin America and the Caribbean Economic Association) and with the initial support of international organizations such as the World Bank, the Inter-American Development Bank and the Development Bank of Latin America (CAF), the first phase of the LACER-LACEA project is currently launched. By extending and improving access to research on Latin America, the LACER-LACEA network aims to encourage use of knowledge in effective and innovative ways, in order to help solve economic and social problems and, ultimately, improve people's lives. For more informtion click here. Currently, LACEA sponsors ten networks in the field of Capacity Building. Each Network -- Inequality and Poverty, Political Economy, Trade, integration and Growth in Latin America, Impact Evaluation, Finance Camps, America Latina Crime and Policy, Labor Network, Health Economics Network, Behavioral Economics Network and Economic History Network -- holds annual meetings in different regions of Latin America. Please take a look at their websites for more information. Since 2000, LACEA has been publishing the journal Economia. 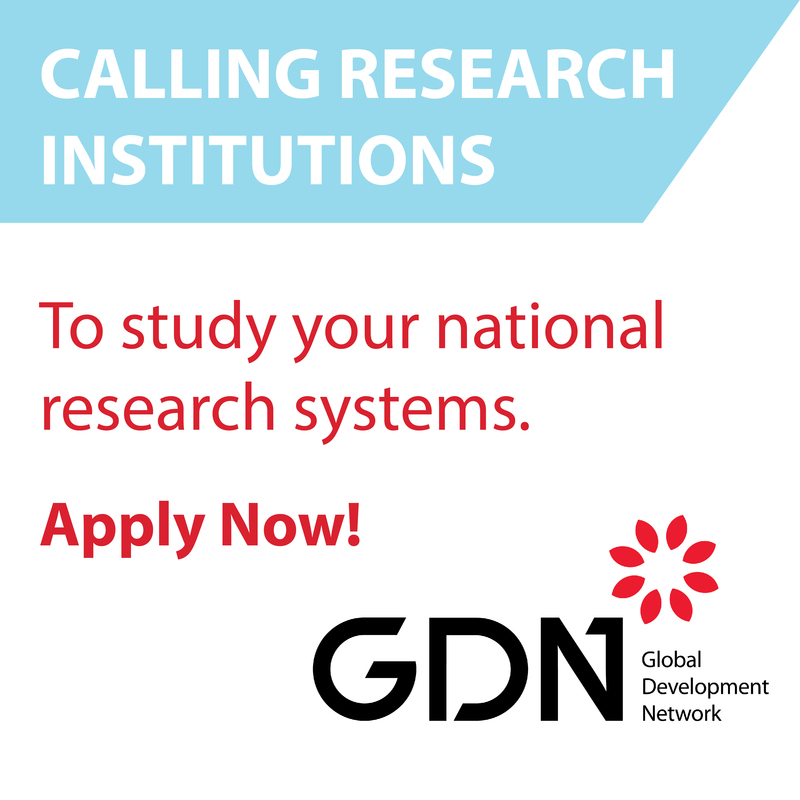 The objective of the journal is to provide a forum for high-quality research directly applied to policy issues within and among countries of Latin America and the Caribbean. 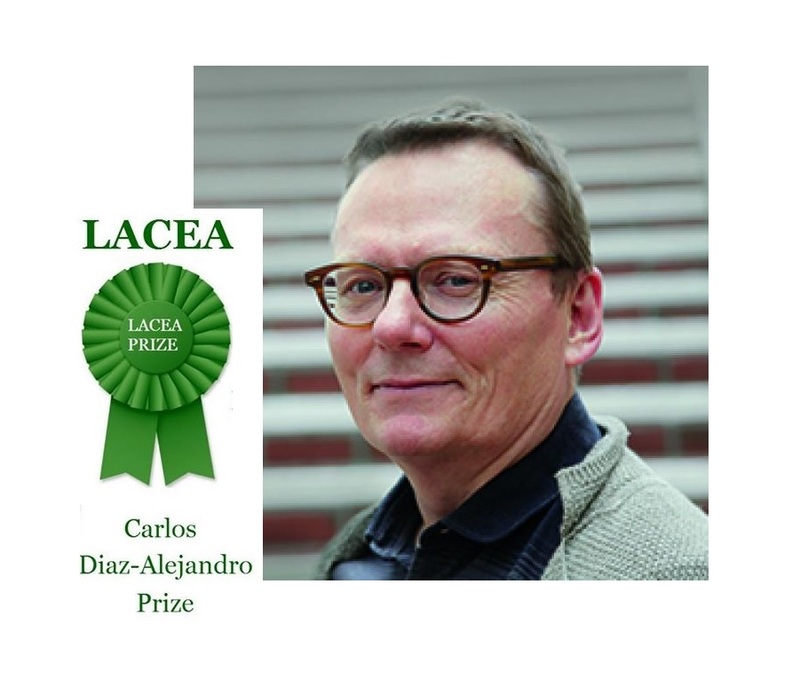 LACEA's Diaz-Alejandro Prize is designed to honor the memory and contribution of Carlos Diaz-Alejandro, and to encourage high quality research on economic issues relevant to Latin America. LACEA's Londoño Prize is designed to honor the memory and contribution of Juan Luis Londoño, and to encourage high quality and policy relevant research on socioeconomic issues relevant to Latin America. Please, access here for Muse Service, update your personal profile or renew your membership. LACEA now offers JSTOR Access for all LACEA members! Please access here, to be entitled to access the Business Collection of JSTOR. LACEA has decided to create its own Working Paper Series (LACEA.WPS) and publish high quality (but not yet peer-reviewed) research produced by a selected group of academics. To browse recent Working Papers by topic, author or year, please click here. LACEA has established itself as the leading association of economists interested in the problems of economic and social development in Latin America and the Caribbean. For 25 years we have contributed to strengthening ties between the research community and economic decision makers in the region and we have fostered debate and dissemination of better economic and social policies based on economic research. On the occasion of our 25th Anniversary we ask you to donate to make LACEA financially sustainable for the years to come. Please take one minute to donate and join in the celebration of this milestone. Thank you! LACEA's Diaz-Alejandro Prize 2018 is being awarded to Prof. James Robinson this year. Read the full announcement here. Economia, the journal of LACEA is happy to announce that it started to accept submissions at any time. Submissions should be done electronically in the following link: https://editorialexpress.com/economia. For more information, please click here. OnlineColleges.net features resources for prospective and current students to cover all topics from applying to college to staying healthy to landing a job after graduation. Recently, the site added a resource guide that provides students with an overview of what open online courses are and how they can be useful for those interested in additional learning opportunities. For more information, you can find the resource here. Please, access here to update your personal profile or renew your membership.